How would you like your camera to be like? Does an Instagram’s logo-looking shape and design sound interesting enough? If so, the Polaroid Socialmatic is the instant camera you’re looking for and a lot more. 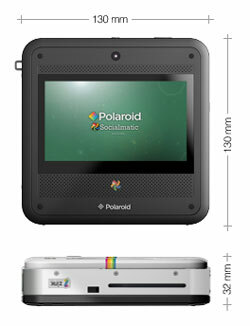 The new Polaroid product is equipped with a 14MP camera and a small LCD on the front of the device. You could see a smiley face on this small screen and the more photos you take and share the happier the face will become and vice versa. The Polaroid Socialmatic has a touchscreen sized 4.5 inch (with the resolution of 850×450 pixels) and a 2MP camera on the back so that you could take selfie photos with no hassle. The camera could connect to the internet directly through Wi-Fi, or if that’s not possible, you could share your cell phone internet via Bluetooth so that the Socialmatic could use it. So you could share photos on Instagram, Facebook, Pinterest, Twitter or any other social network. The photos could also be tagged based on the location using the device GPS. The fact that the camera runs Android (kitkat version) makes you able to browse the internet and download and run any Android app on the web. For example, you could play your favorite games or text friends. While the internal memory of the Polaroid instant camera is 4GB, you could take use of the microSD slot on the camera if you need more space to save images. 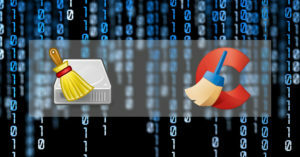 The CPU used in the device is a Cortex A9 1.5 GHz processor. Now you should read about the unique feature of the device which sets it apart from many similar cameras on the market. The Polaroid Socialmatic comes with a tiny, built-in photo printer which enables you to instantly print your photos with no need to an external device. The printer technology is different from old and famous instant films of Polaroid. Instead, it uses a new technology called ZINK (or Zero Ink) which uses special heat-sensitive sheets (similar to those used in ATMs or cash registers) to print color images. Before you print any images, you’re allowed to modify and enhance them using the application provided by the Polaroid. The camera comes with 10 2×3 inch sized photo papers, but make sure to buy more ZINK papers pack since when using the Socialmatic among family and friends everyone will love the device and want to have a photo for themselves. There will be more fun when knowing that photo sheets have sticky backs enabling you to post them where you want. If you want to track the photographs online later, you could do so by enabling “QR” barcode embedding into them. In addition, in the front side of the camera you could see two more features of the device: stereo speakers and an LED flash. Therefore you could easily watch your videos taken by the camera, or other videos or movies on the screen while listening to the sound coming out through the stereo speakers. Other features and specs of this product include: Socialmatic PhotoNetwork compatibility, Socialmatic instant filters, remote printing options. 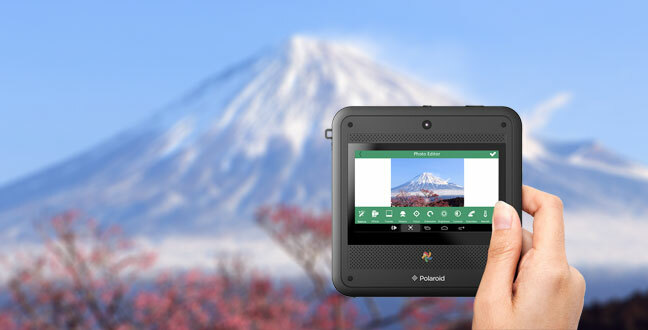 The Polaroid combines the old-school Polaroid instant film concept with modern technology, and presents a product with all the options and features of an average Android smartphone or tablet – except that you aren’t able to call anyone – plus instant photo printing with the Instagram logo look-alike gadget. Polaroid is one the oldest and famous brands in the photography industry. The name is often associated with instant photography, since the company once was dominant in the instant film camera market. Even the first digital cameras in 1996 were produced by it. 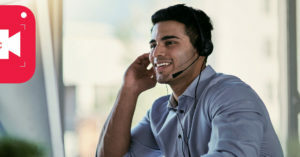 Although the company has two recent bankruptcies in its history it is still active in releasing digital products such as cameras, tablets, TVS and so on to the market. The Polaroid Socialmatic is available in two colors: black and white.